Green Board Games are great for children particularly SEN children because they help develop social and cognitive skills and grasp their attention in the first instance. 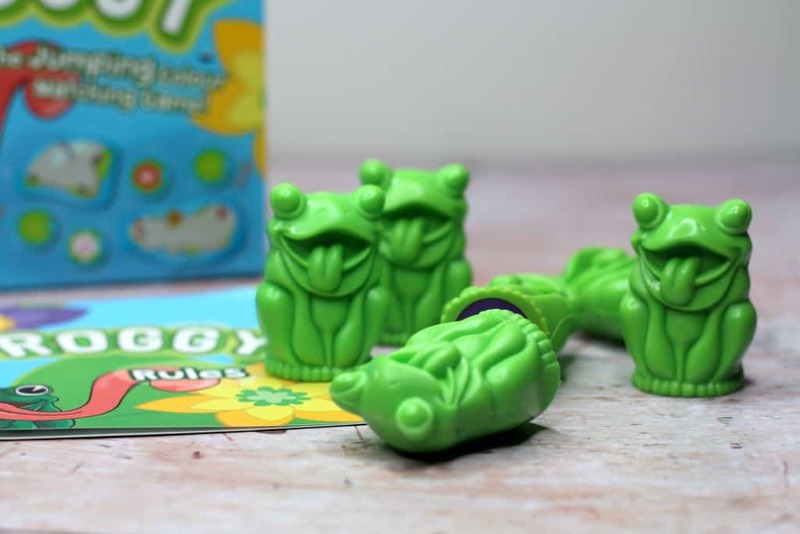 We have been playing around with Under the Sea and Froggy for the last week and I am amazed at how gripped Henry gets with the games not to mention that as an adult they are also a lot of fun too! It was World Autism Awareness Week last week (between March 26th – April 2nd) and over on Twitter along with Green Board Games we were discussing all things Inclusive Play. As a parent, it’s hard to find toys and games that are suitable for the whole family which is a bit sad really. I’ve always been a fan of Green Board Games because their games are made with the whole family in mind which is great considering we are having another baby and in a few years the age range will be so different. They also receive feedback that SEN children particularly enjoy playing their games which I’m sure is music to a lot of parent’s ears. In light of it being World Autism Awareness Week that should certainly be celebrated! 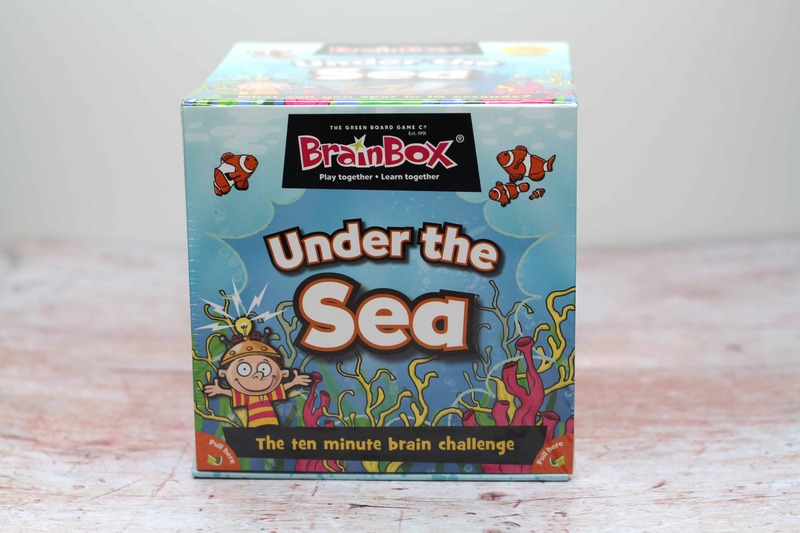 This game is suitable for ages four and above and is a great brain challenging game. The best part was that Henry was learning without even realising it! This is a great game for younger children or children with a short attention span because it can be played through in 10 minutes. I liked that this game could be played alone or with others because Henry is an only child often he relies on other people being available to play certain games but with Under the Sea he can play contently by himself and with others. This game is also perfect for families with different aged children as it is appealing to different generations without being boring or patronising. 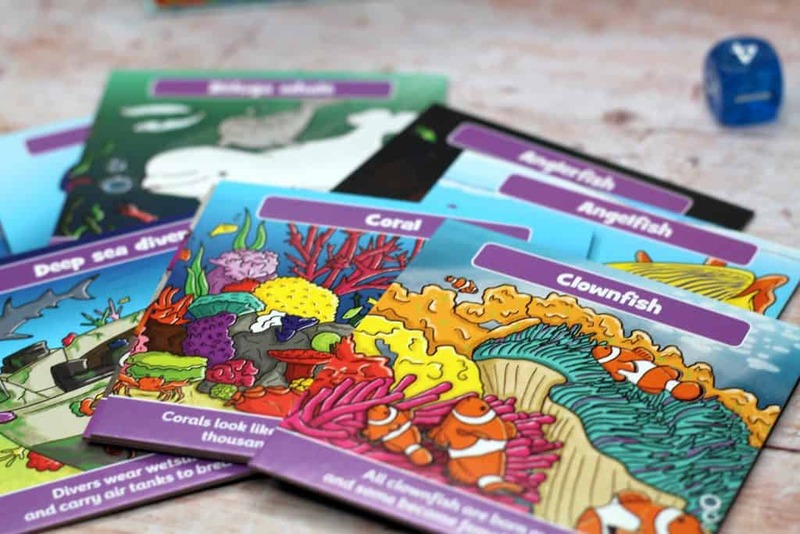 The cards use bright and engaging colours and images which really help grab the attention and interest of anyone playing. 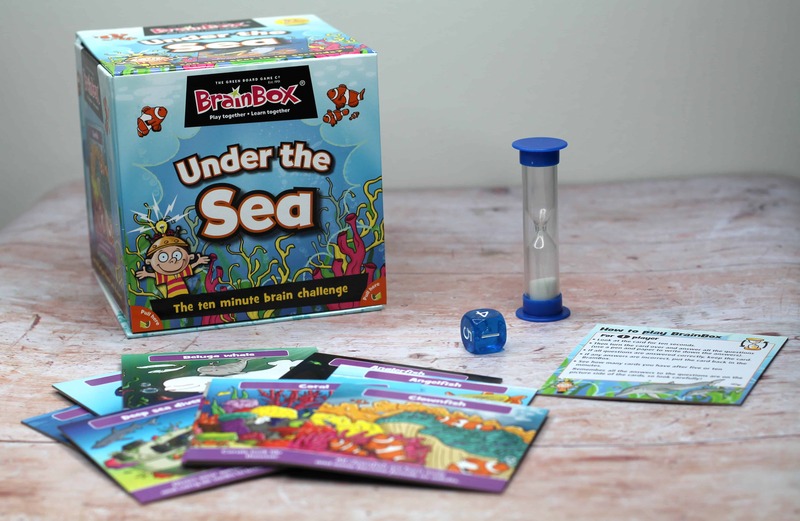 Under the Sea is a visual memory game which helps improve reading, build knowledge and improve memory and recall abilities. This would be a great game for use in primary schools and was actually originally developed by an experienced primary school teacher! Everything is stored in a neat box perfect for travelling with and won’t take up much room. The aim of the game is to set the timer and study the cards for 10 seconds then roll the dice. The number shown on the dice is how many questions you must answer from the back of the card. If you get the questions right then you get to keep the card and the player with the most cards at the end of the game wins! Alongside Under the Sea we have also been having a play around with Froggy. Froggy is a cute and visually stimulating memory and observation game. It’s a great game to take on journeys or holidays as it is small and comes in a neat storage box. 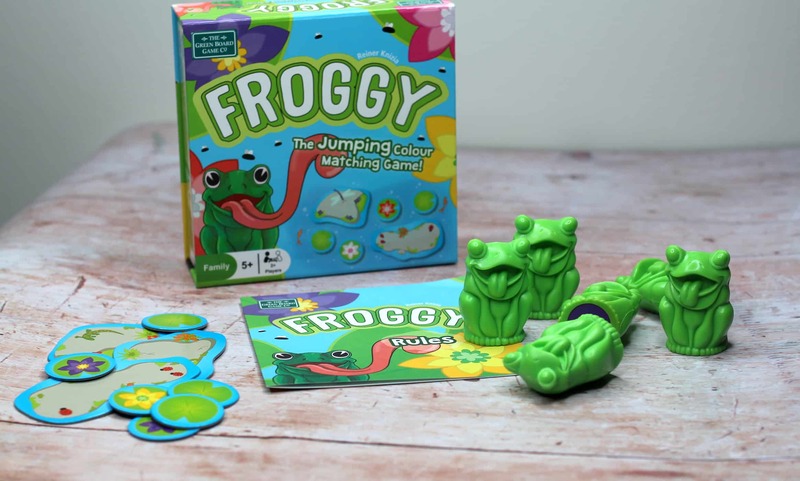 Froggy is suitable for ages 5+ and Henry and I had a lot of fun playing together. The game concept manages to be simple without being boring which is perfect for both younger and older audiences. You simply turnover a waterlily and try to win it by revealing a matching colour frog. 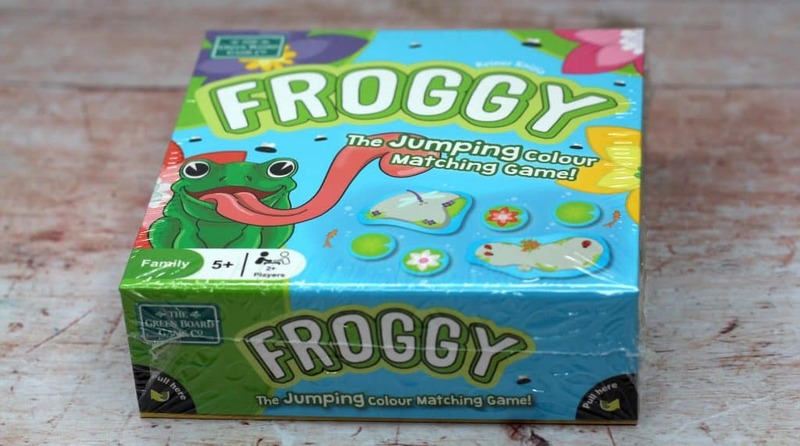 You need to remember where the coloured frogs are hidden so you have more of a chance of winning. The player who has the most waterlilies at the end of the game is the winner. This game is exciting and engaging and as the last few waterlilies remain the challenge is on to remember where they are located. The game doesn’t take too long to play through so is great for children that don’t like to sit still for too long but can also be played again and again without losing appeal. We really had a good time playing around with both Under the Sea and Froggy. I love the bright and engaging colours and also the way that Henry is developing his learning and skills without realising it. It’s naive to assume that learning can only be done in a classroom and that we can’t teach our children through play. These types of games make great additions to families and I’m sure they will be many more we add to our collection in the near future. Henry is of an age where technology is king and I have to admit getting him to engage in something that isn’t battery powered or screen focused can be difficult. I didn’t have any complaints or resistance with these games which is a huge positive sign in my eyes. Learn more about these games and the other wonderful games available from Green Board Games here. Thank you for stopping by! 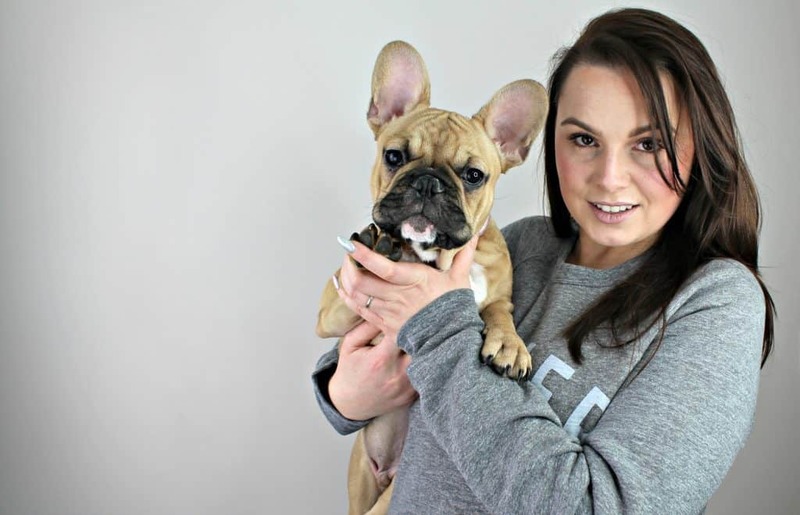 Check out my last post! *We were sent both Under the Sea & Froggy on a gifting basis in return for an honest review. All words, views & opinions expressed in this post are honest and my own. For more information on any of this please visit this page. The game sounds loads of fun.